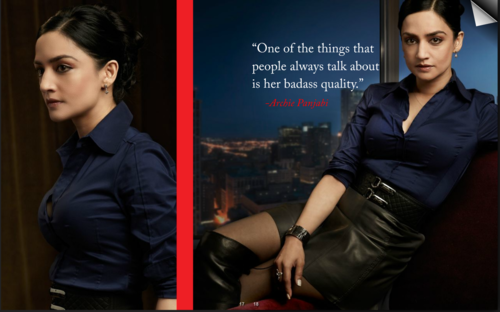 The Good Wife Special Kalinda || Season 3. . HD Wallpaper and background images in the The Good Wife club tagged: the good wife season 3 kalinda. This The Good Wife photo contains well dressed person, suit, pants suit, pantsuit, and business suit. There might also be leisure wear, pantleg, hip boot, and thigh boot.